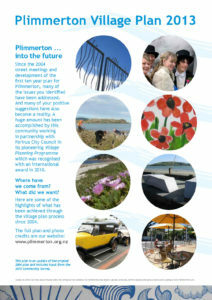 What ideas do you have to make Plimmerton an even more special place to live? 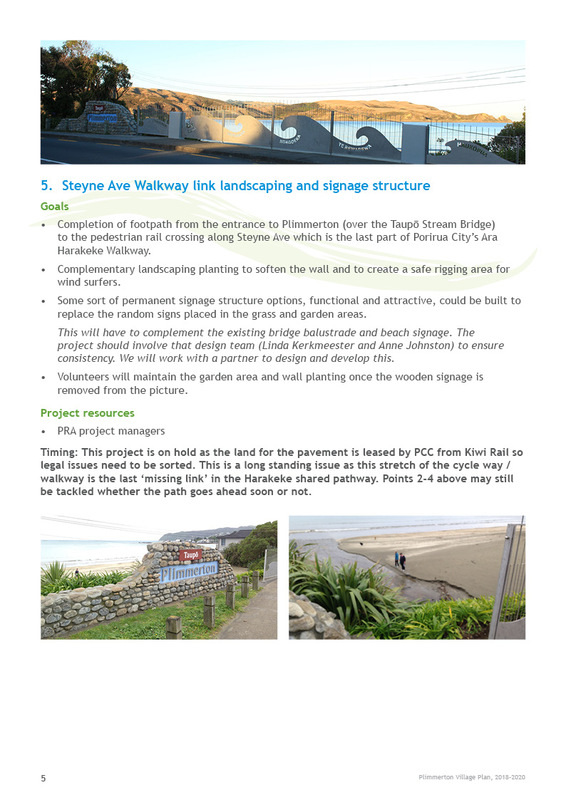 The Village Planning Programme is a partnership between Porirua City Council and the communities of Porirua to develop and improve their villages. 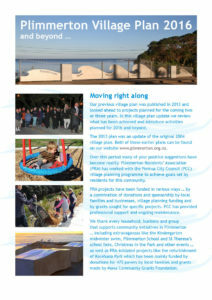 To learn more about the Village Planning Programme, see this Porirua Cilty Council web page. 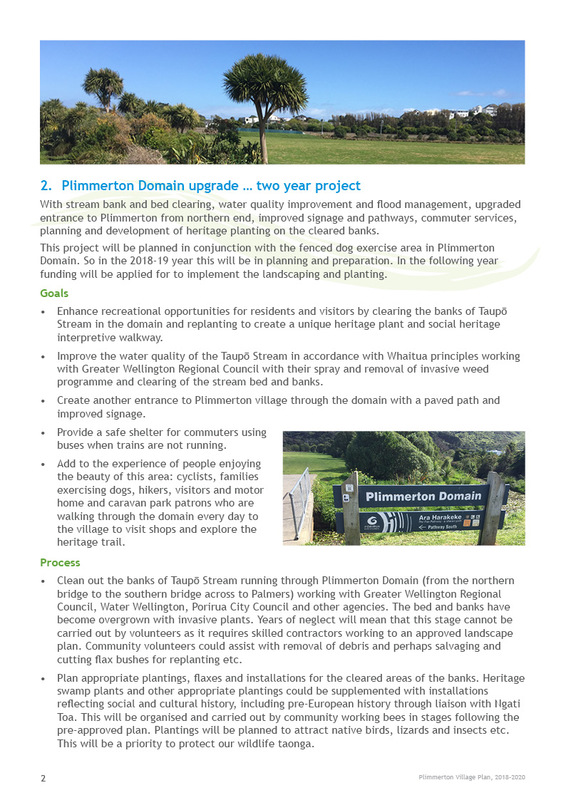 Plimmerton was the first community to develop a village plan in 2004 that set a vision for how to improve the village. 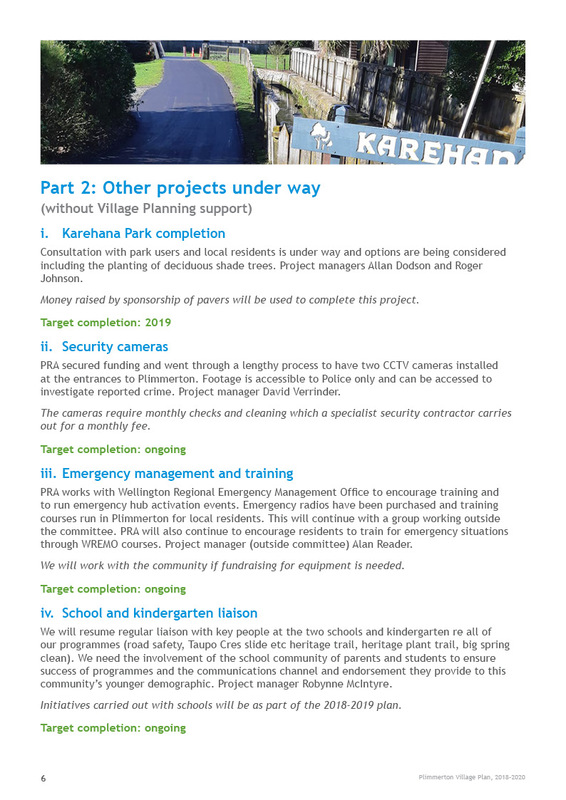 Many of those projects were completed and the plan was updated with a new action plan in 2013. 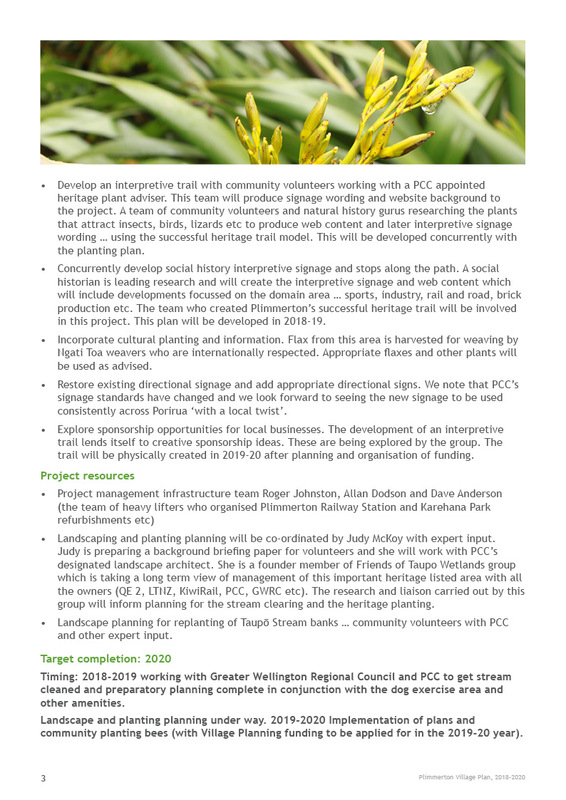 Details of past Plimmerton village planning can be viewed on this page. 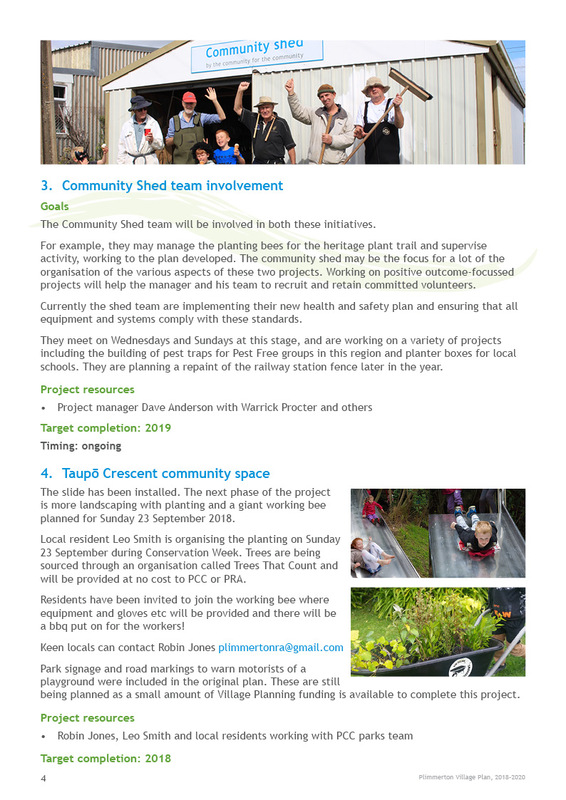 See here for general information about the Village Planning Programme in Porirua. 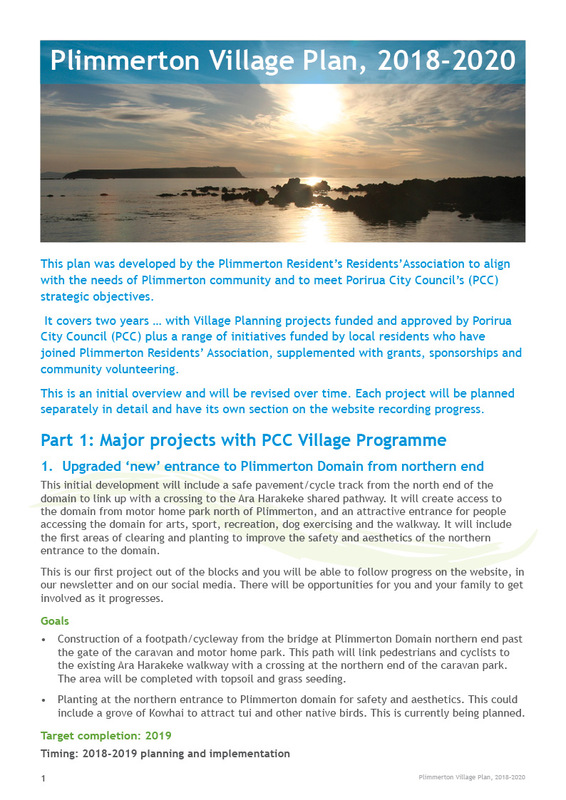 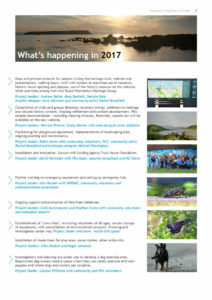 Plimmerton updated its 2013 village plan with a new version published in April 2016. 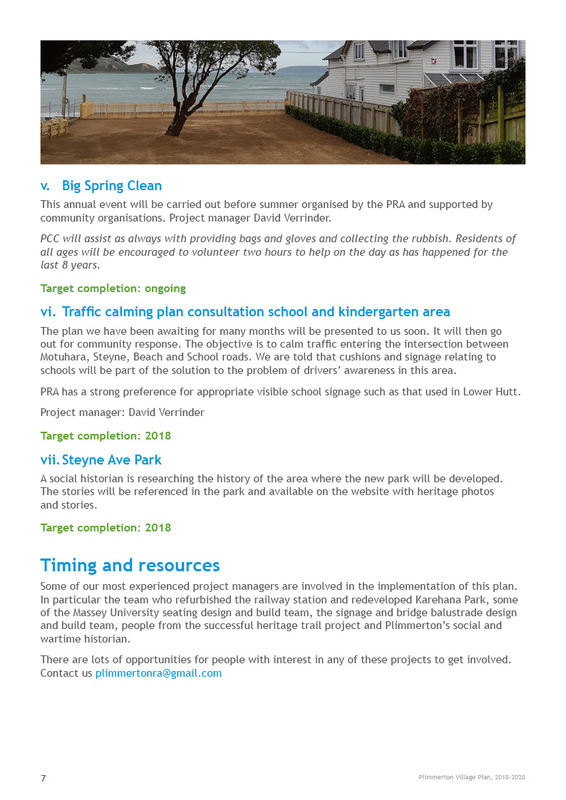 The 2016 plan looks back at what has been achieved and looks ahead to what else can be done to improve the village. 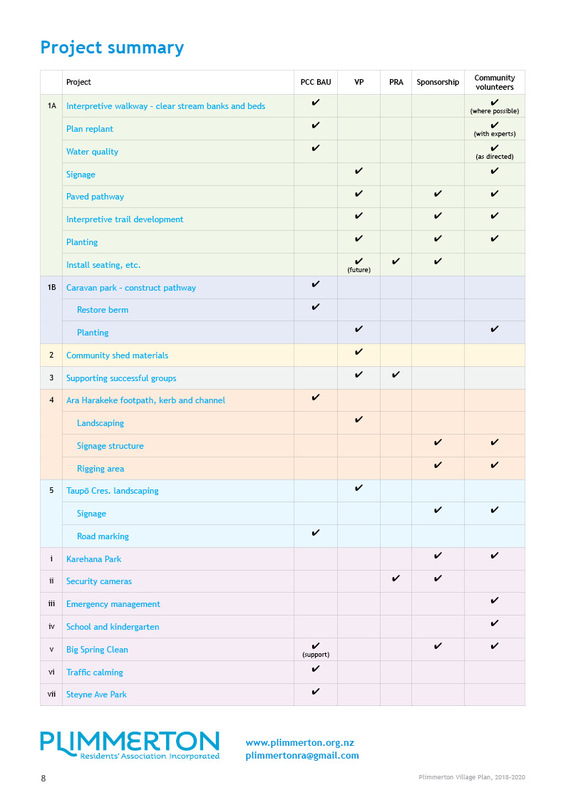 It is based on wide-spread public consultation.